Captains and Crew Mates Only! 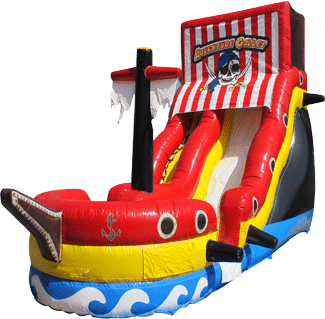 This 18 ft tall wet or dry slide will deliver hours of fun for your event. Nice Show Piece for Backyard Parties, Schools, Churches, & Corporate Events.